The perfect trio for a natural and illuminating sun-kissed glow. 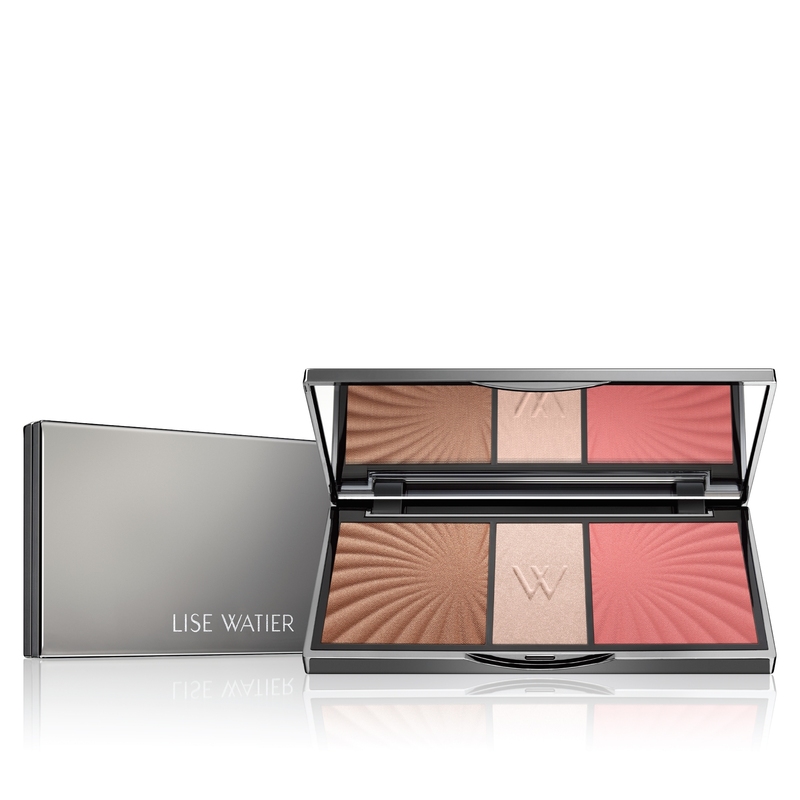 Includes a universal bronzing powder to bronze and define, a subtle highlighter to illuminate and a flattering sheer blush to add radiance. Use each individually, or blend all 3 together for a customized, bronzed finish. Use the bronzing powder where the sun would naturally bronze the face: the top of the forehead, temples, cheeks, nose and chin. Accentuate your best features using the highlighting powder on the highest points of the face. 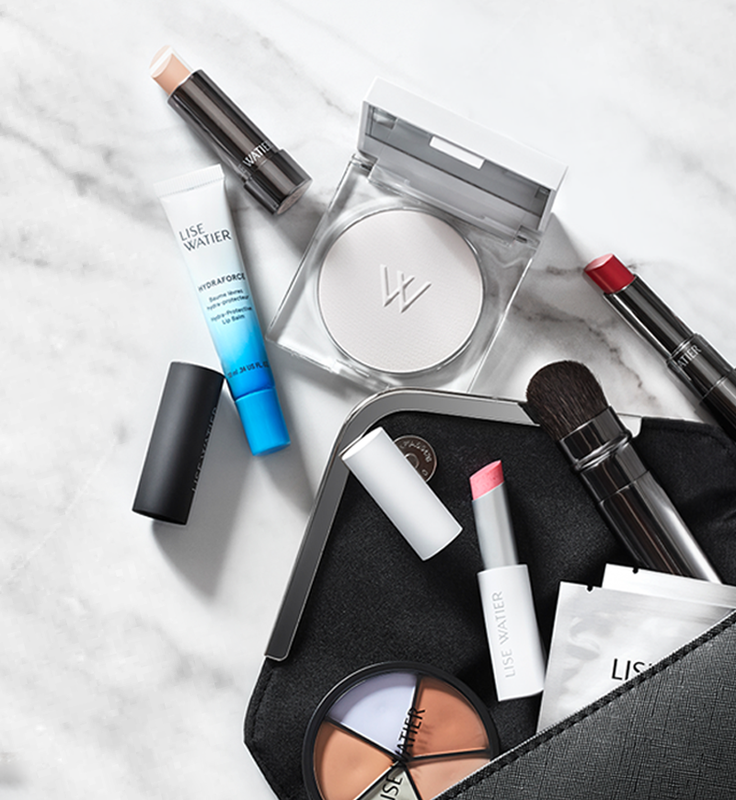 Apply the powder blush on the apple of the cheeks for a delicate glow. Synthetic Fluorphlogopite, Talc, Dimethicone, Zinc Stearate, Mica, Octyldodecyl Stearoyl Stearate, Diisostearyl Malate, Lauroyl Lysine, Pentylene Glycol, Caprylyl Glycol, Sodium Dehydroacetate, Sorbitan Sesquioleate, Tocopheryl Acetate. +/- CI 77007 (Ultramarines), CI 77891 (Titanium Dioxide), CI 77491, CI 77492, CI 77499 (Iron Oxides), CI 19140 (Yellow 5 Lake), CI 15850 (Red 7 Lake), CI 73360 (Red 30 Lake).